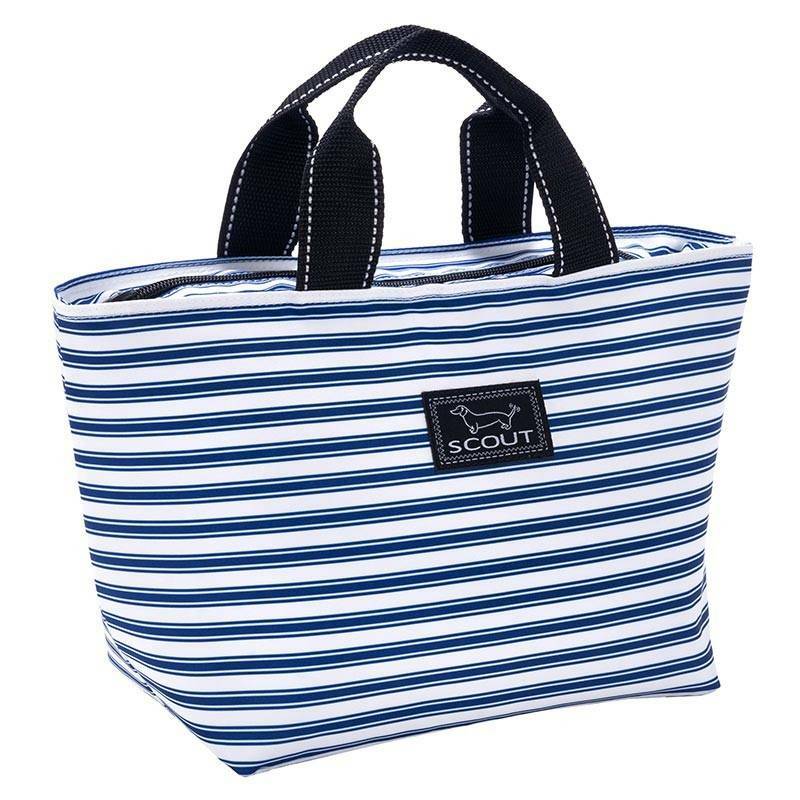 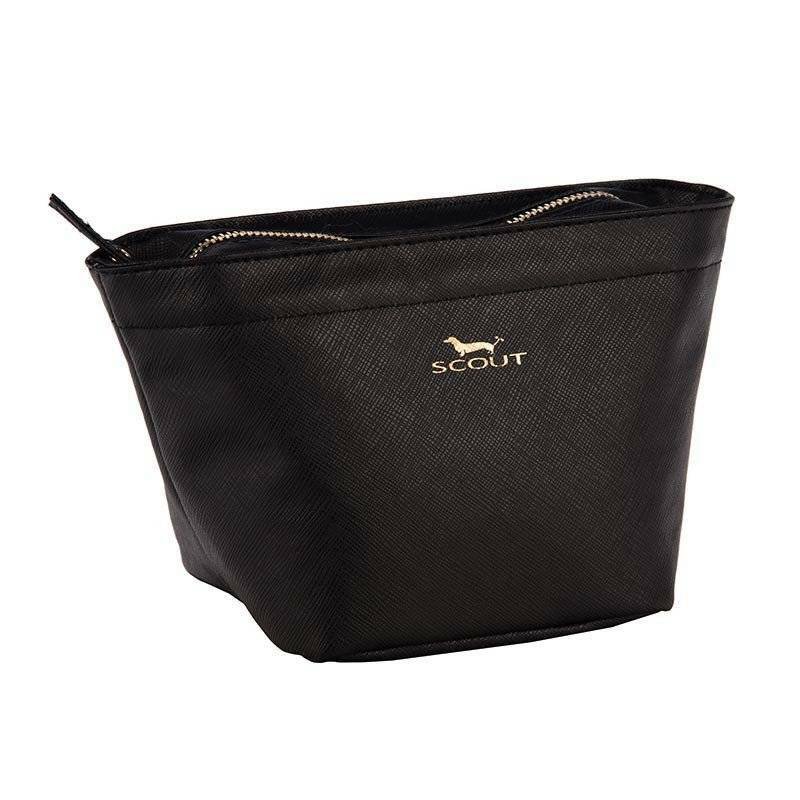 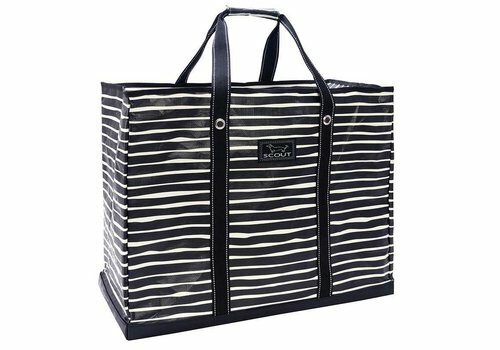 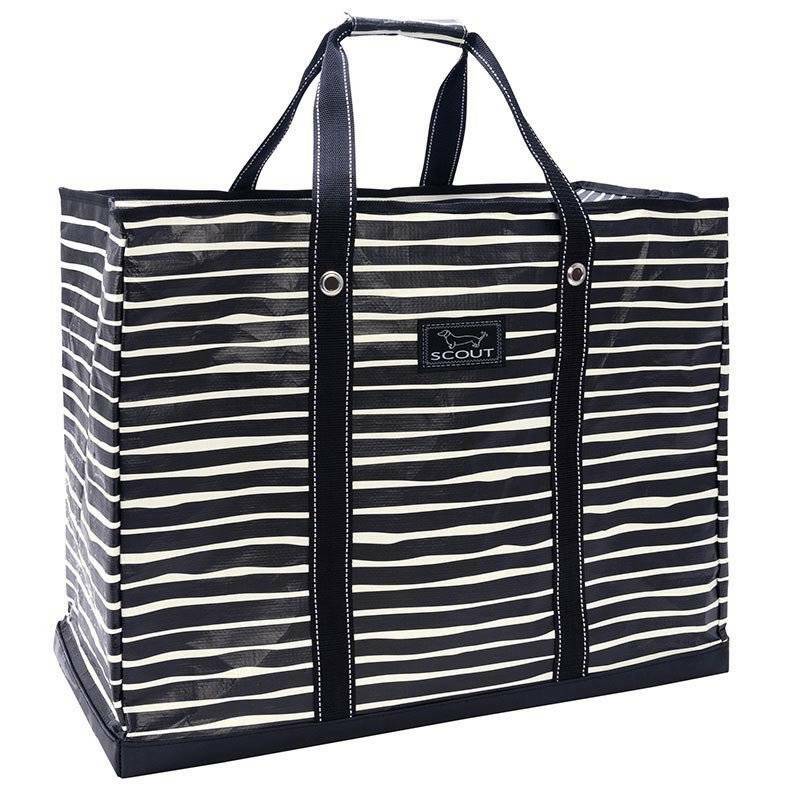 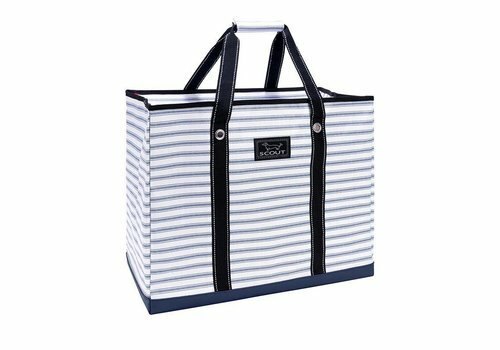 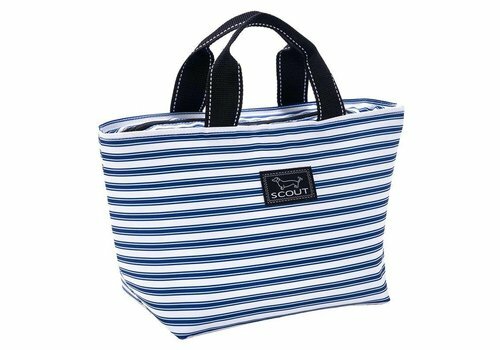 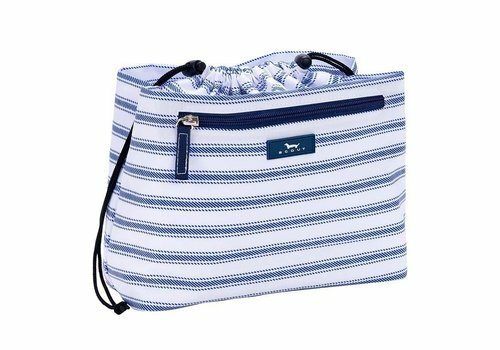 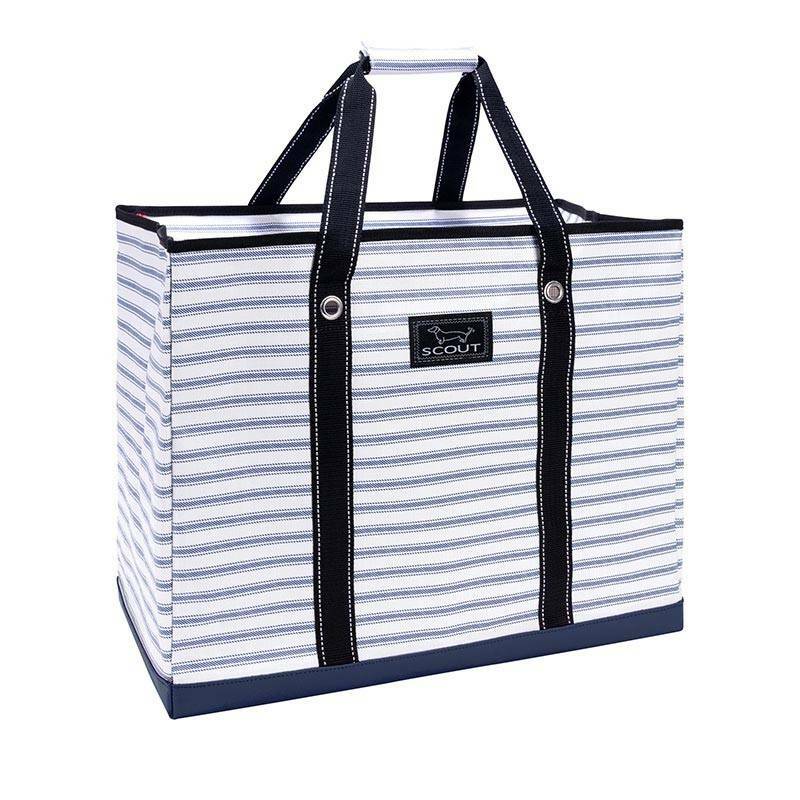 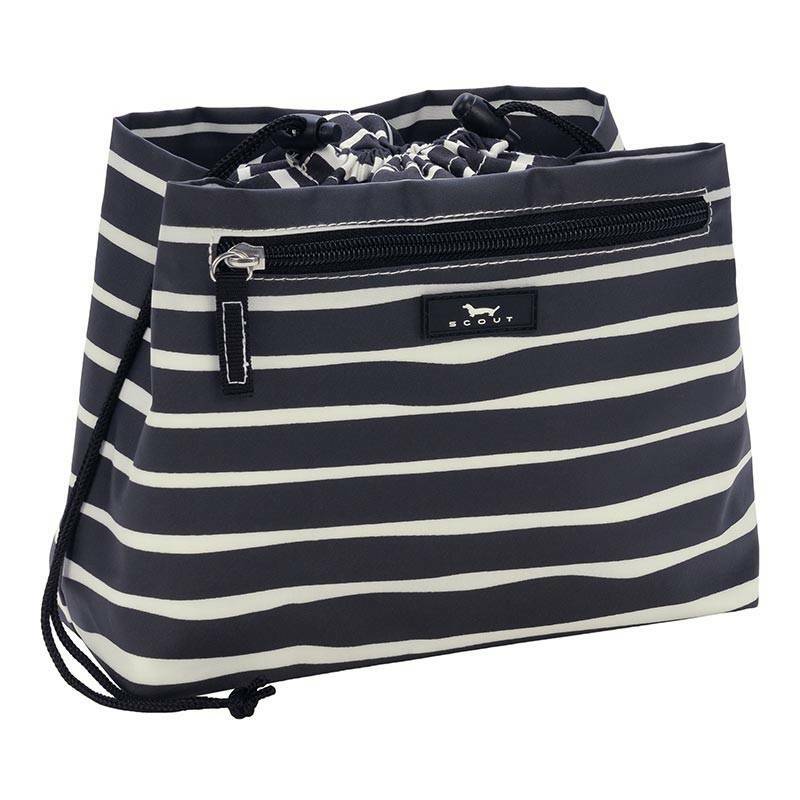 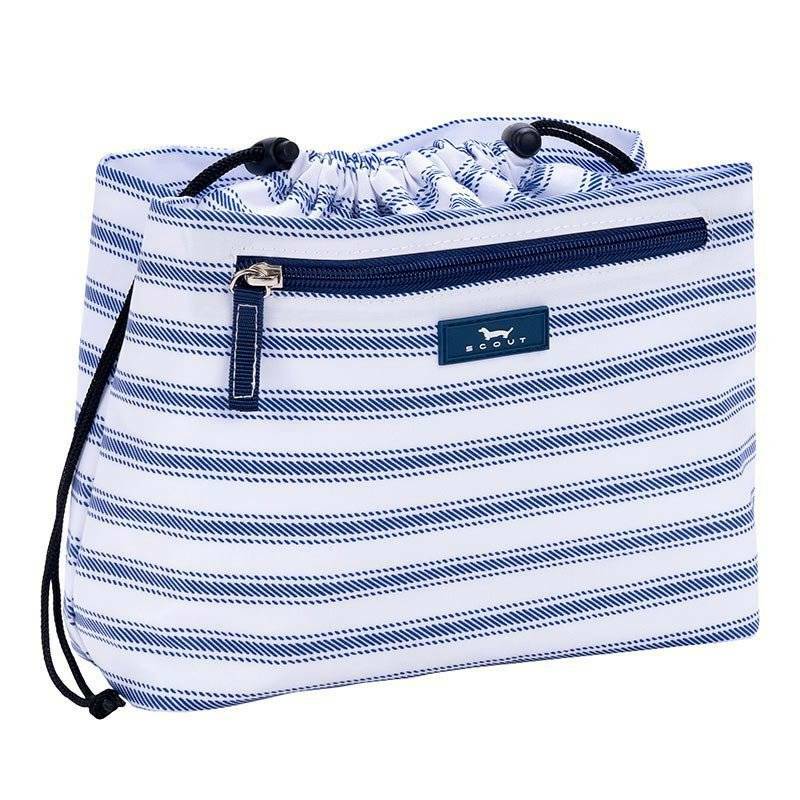 This hanging toiletry bag gives you easy access to all of your items and has plenty of room for any necessities. 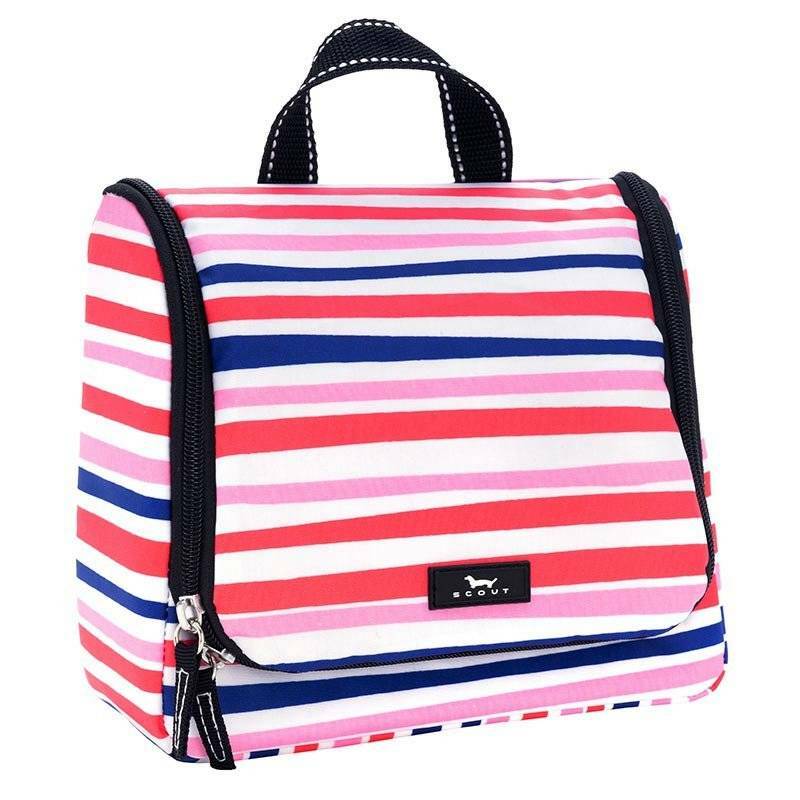 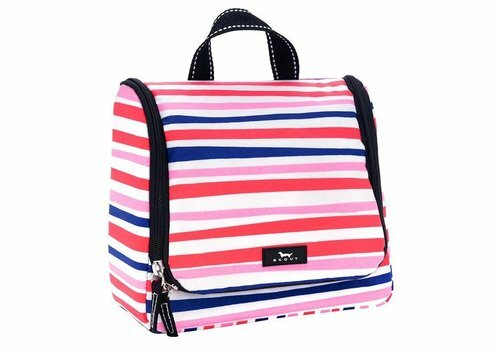 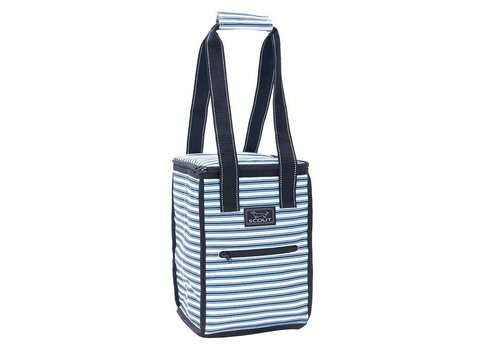 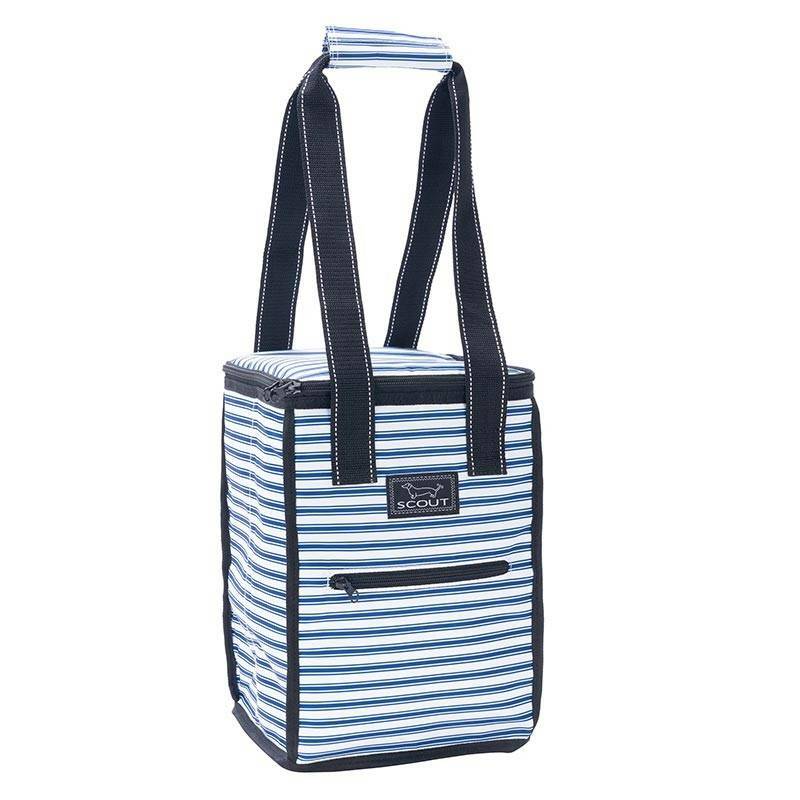 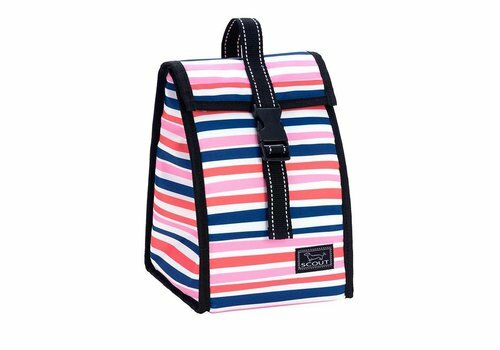 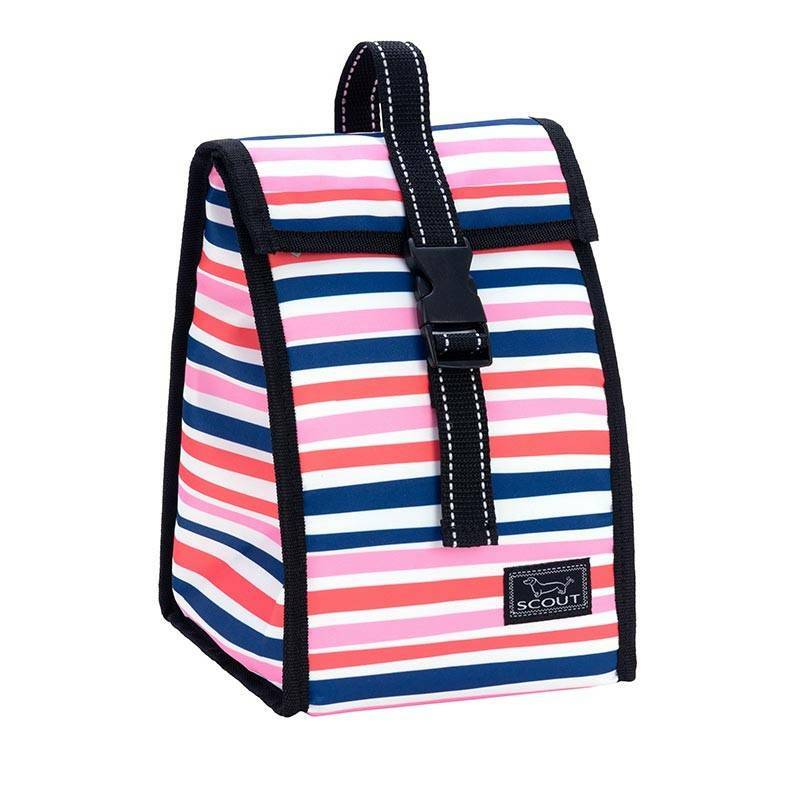 This lunchbox is lightweight and compact with a handle that allows for easy carrying access! 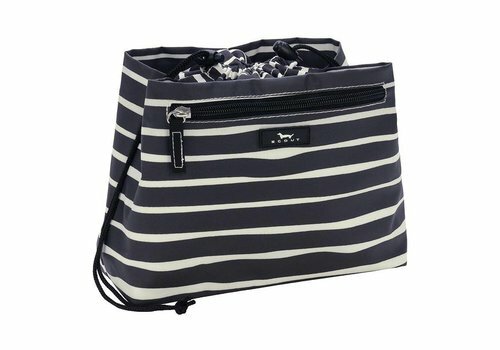 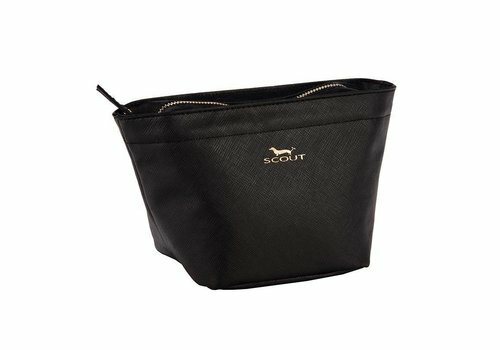 There is an outside pocket to hold extra necessities as well! 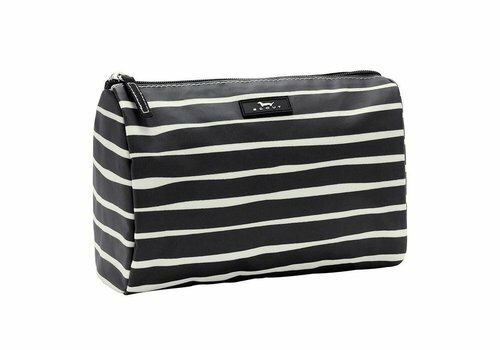 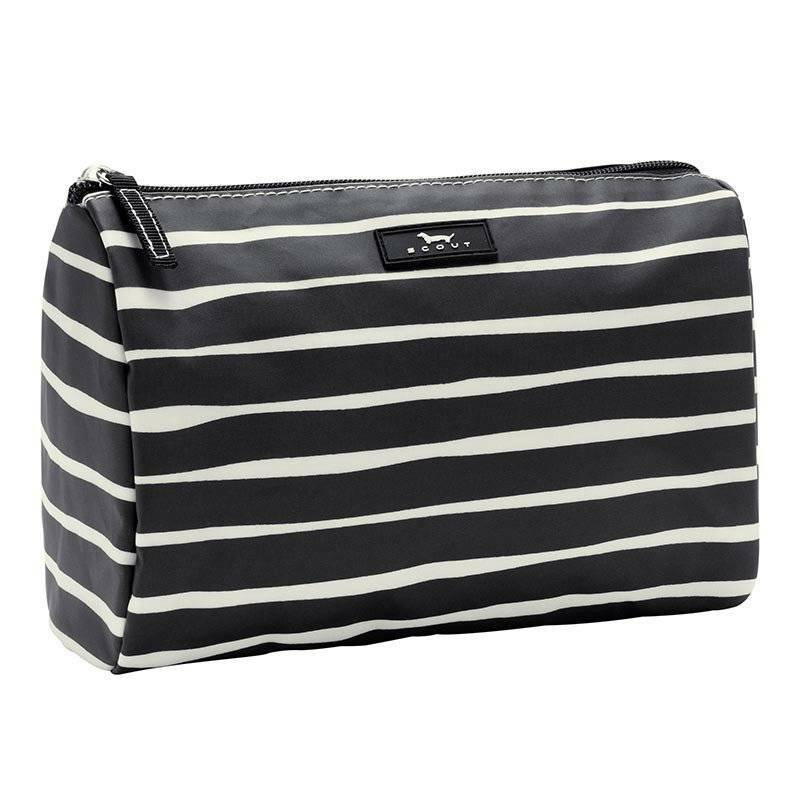 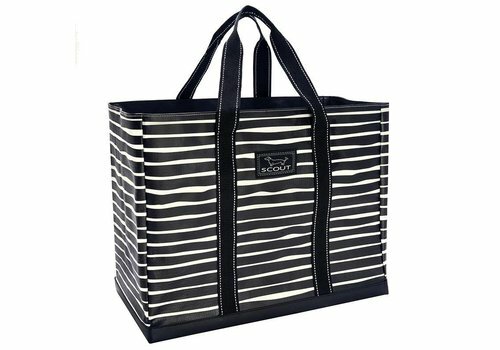 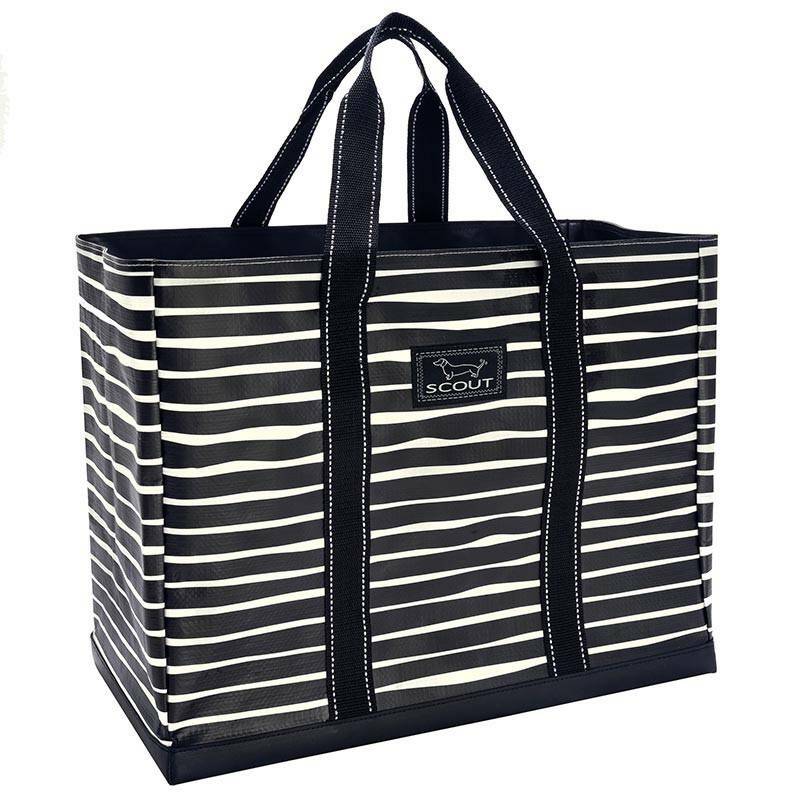 This makeup bag is perfect for organizing small items!